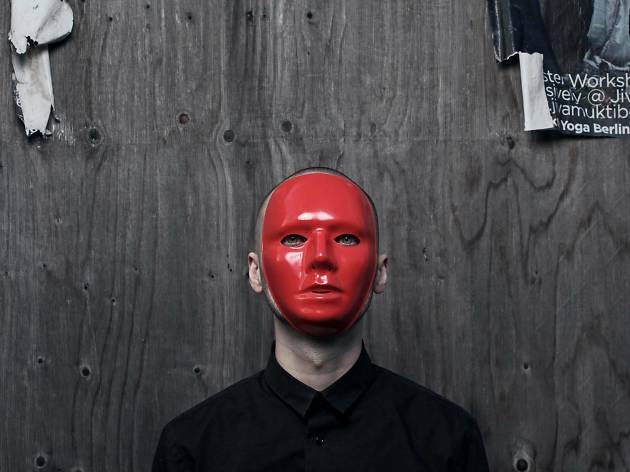 Based in Berlin but a frequent guest at top clubs all across Europe, the masked Redshape is definitely one to look to as far as quality techno on the Continent goes. His is a deep sound with atmospheres reminiscent of Detroit in every beat, with dashes of electro, synth-house and psychedelic melodies that get stuck in your head in a good way. 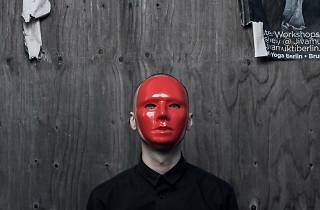 Don't miss his Friday-night live set at Vent, where the masked avenger will be joined by local techno greats Haruka and Wada.